This semi-private space is great for small birthday gatherings, work celebrations and networking events, or book it out for that next big date on the sporting calendar. Sit back and relax with a range of catering platters to choose from, and let us bring the beverages to you by selecting one of our beverage packages. *please note that due to location within the venue, the space is for 18+ aged guests only. 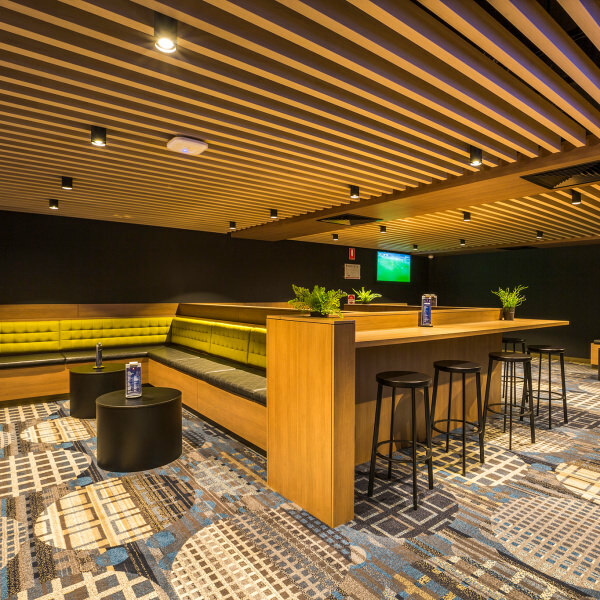 We've kept a little bit of the heritage flavour, and mixed it with a little bit of a modern vibe to bring you our newly renovated function room, The Corner Bar. With a fully stocked bar, bathrooms, AV facilities and staging, this space is suitable for all event types, from corporate seminars to cocktail birthday parties and everything in between! Select from one of our cocktail party packages, or speak to us today about tailoring a package to suit your requirements.